There’s no question that Cardi is the hottest chick in the game right now. With her debut album already certified Gold, the Bronx reality-TV-turned-rap Superstar’s media run has been nothing short of entertaining. 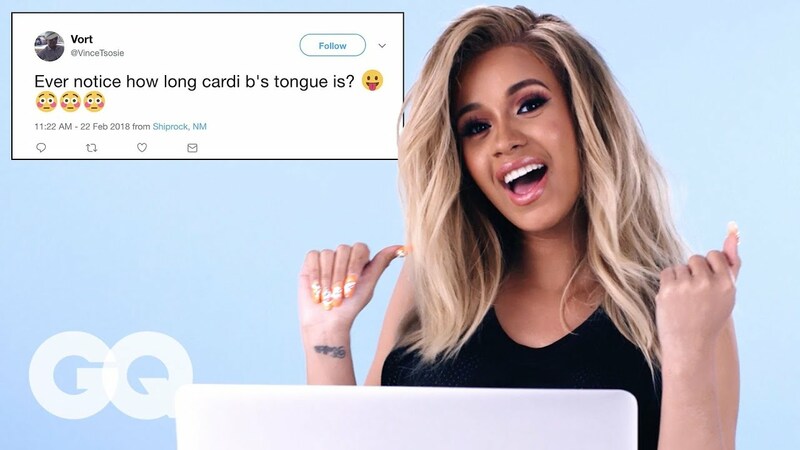 If you consider yourself Bardi Gang, this is an interview you don’t want to miss. Read it in full here.